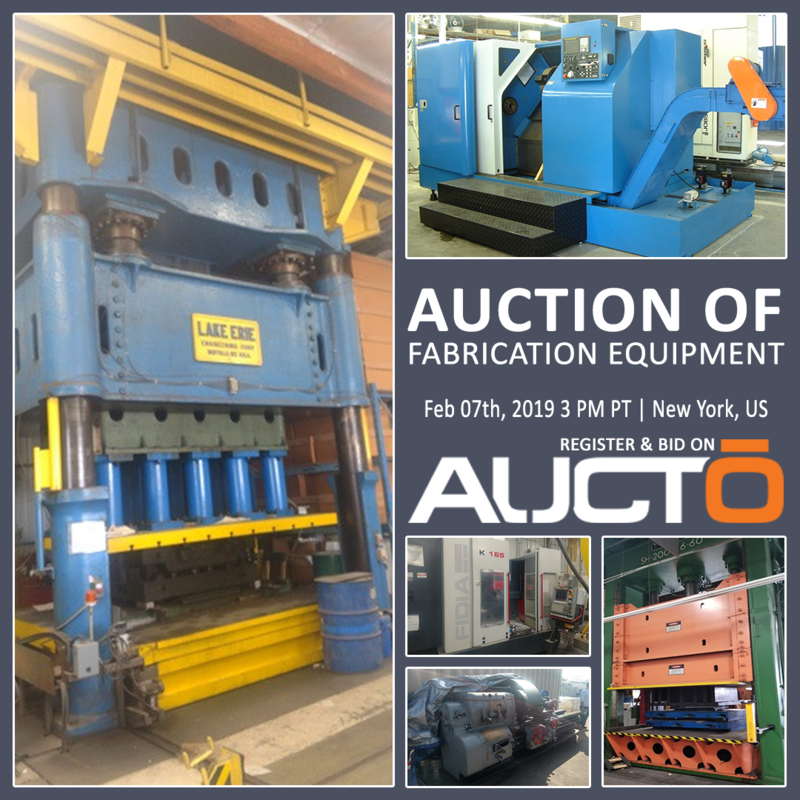 Auction Listings in New York - Business Auction Auctions - Aucto Inc. Announcement:Information contained herein is presented on behalf of the seller. Aucto Inc., agent for the seller, cannot guarantee the information to be correct or assume the liabilities for errors and omissions. All lines drawn on maps are approximate. Buyers should verify the information to their own satisfaction. 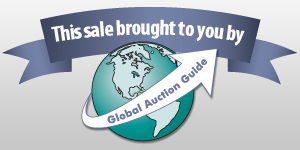 Any announcements made from the auction block on day of auction will take precedence over any matter of print and will be final.